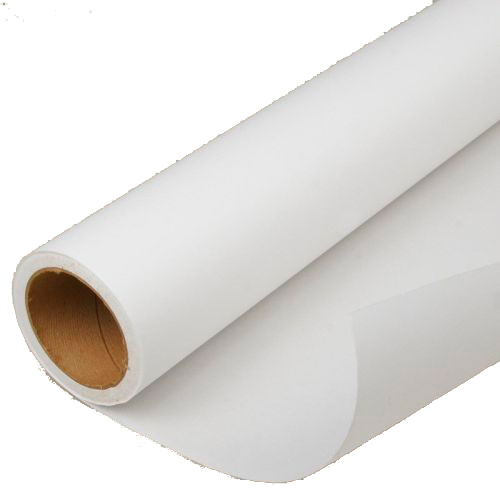 The Merlin Dye Sublimation Transfer paper is the perfect companion for our dye sublimation printers. 100 foot (30.48m) rolls of 13 inch (330mm) wide paper. For dye sublimation printing on our superb range of glassware, please use our Texprint A3 paper.